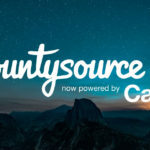 CanYa has recently announced the purchase of Bountysource, a global peer-to-peer (P2P) open source software bounty system. 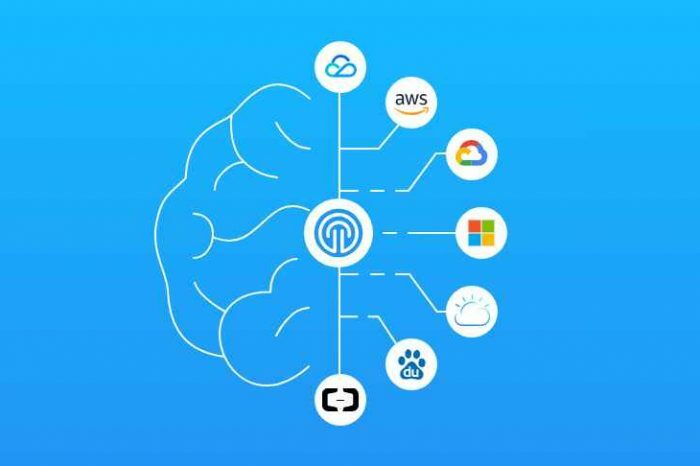 CanYa, as a blockchain-based decentral-ized autonomous organization, fits well with Bountysource’s business model and will build an international community where any number of digital services can be provid-ed. At a time when ICOs are often underdeveloped and lack any substantive business plan, CanYa has already built a substantive system where digital gig economy free-lancers are able to interact. 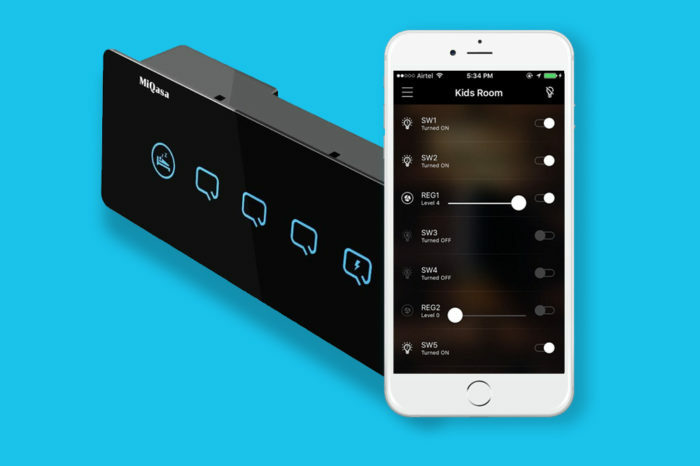 CanYa has now added a fully functional and successful new system to further develop their user base. 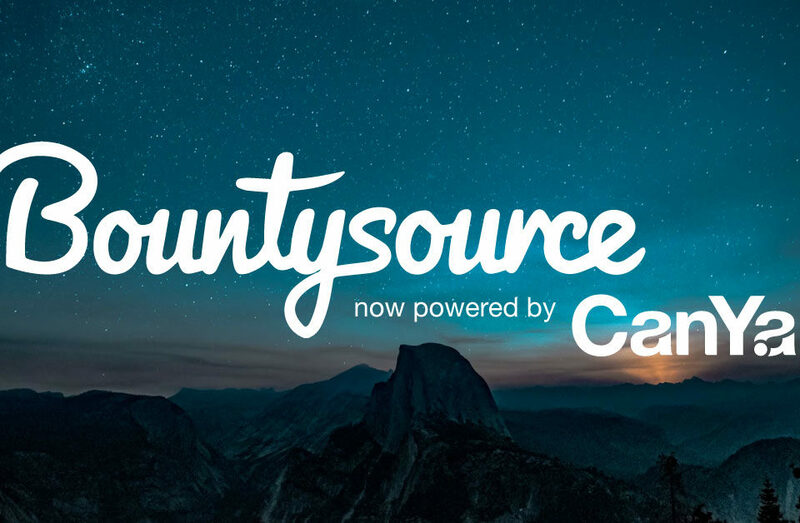 Because Bountysource is currently functioning with 46,000 active participants and is the world’s largest open source P2P bounty platform, it provides a huge new connec-tion for CanYa into the broad bounty world. 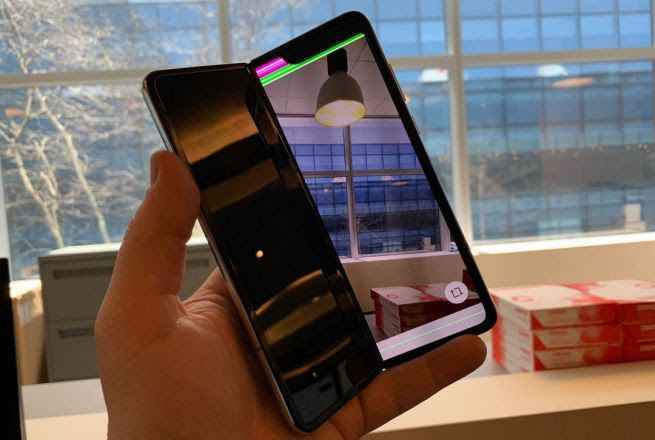 The company has 13 years of success and has many of the most important cryptocurrency experts have participated including Ripple, Jihan Wu and Andreas Brekken who have all interacted with the platform.